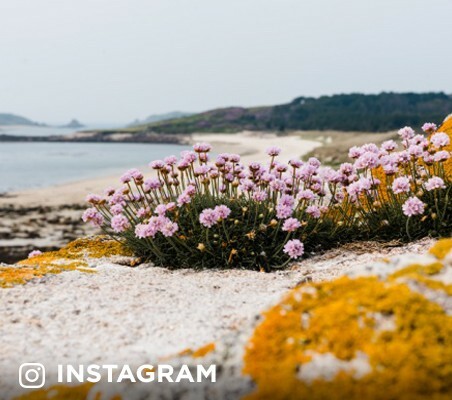 Tresco is Scilly’s privately-owned island, and that sense of exclusivity extends to the sophisticated cafes, art gallery and spa. 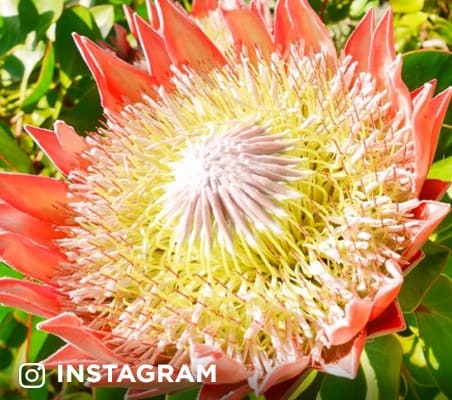 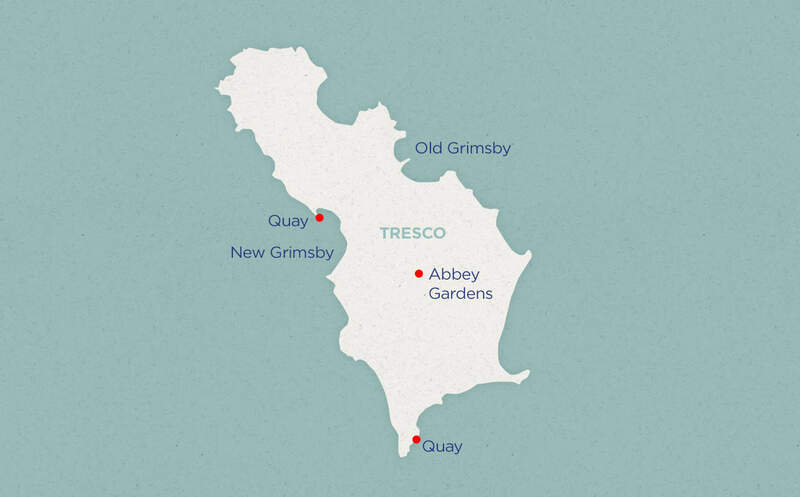 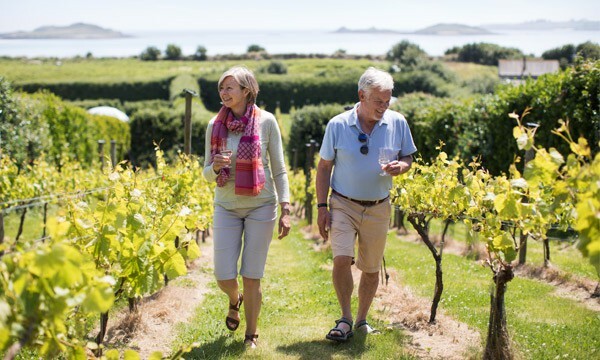 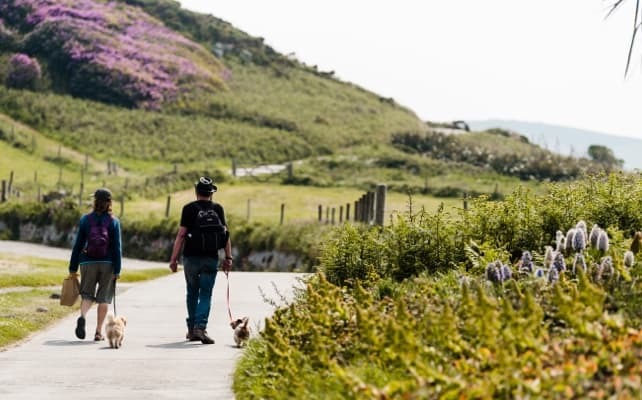 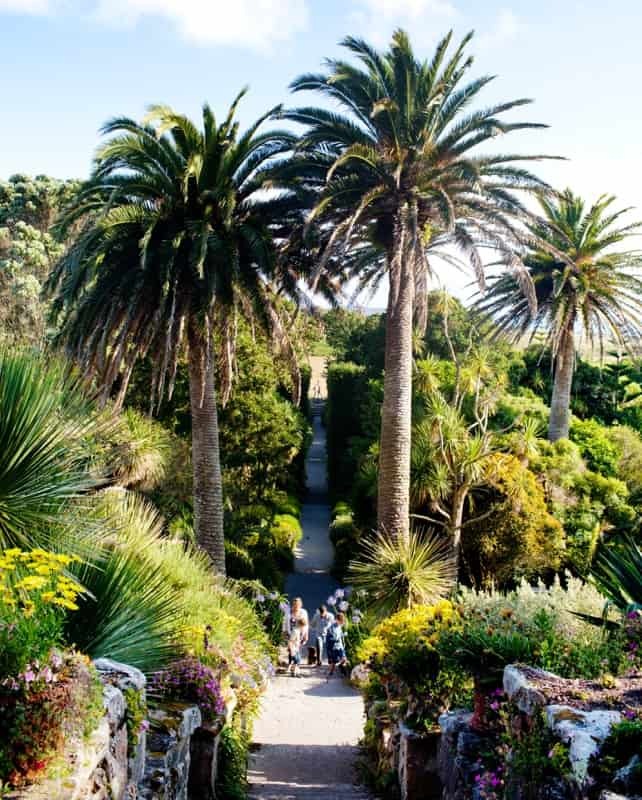 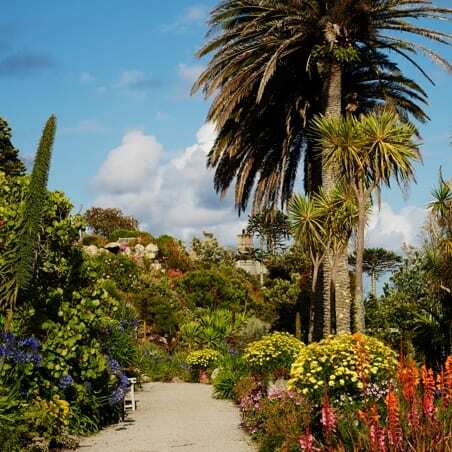 But for many visitors, Tresco is best defined by the Abbey Garden: its world-renowned, 19th century garden and home to some 20,000 sub-tropical plants. 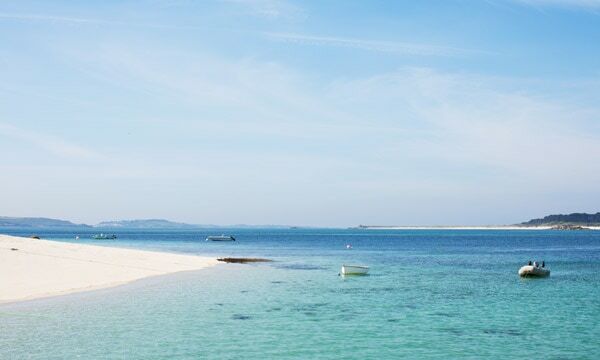 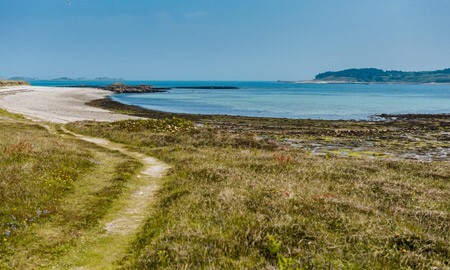 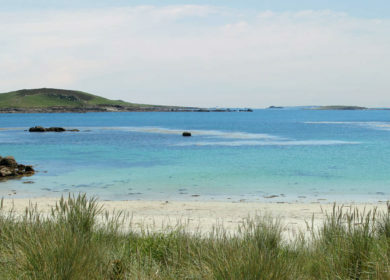 Like anywhere on the Isles of Scilly, though, Tresco also has its share of beaches, panoramas and secluded spots. 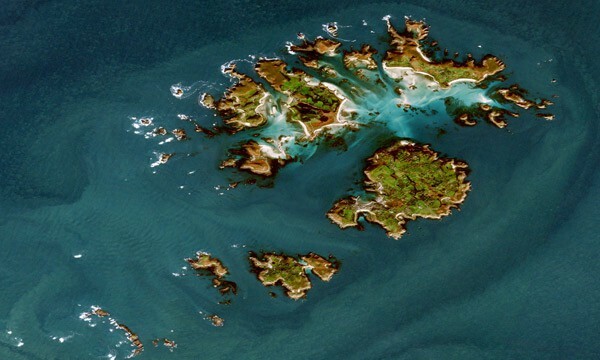 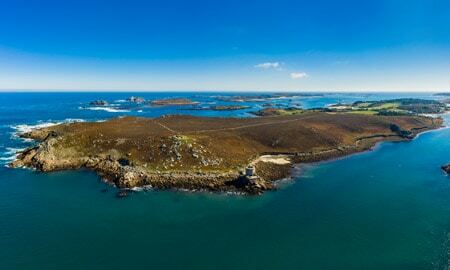 Pentle Bay is especially peaceful, the rugged north-east coast boasts historic forts named for both sides of the English Civil War, and the view from New Grimsby as the setting sun dips behind Bryher has inspired any number of paintings. 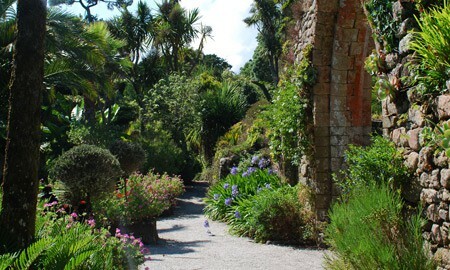 As well as its world-famous plant collection, the Abbey Garden’s walled network of pathways and sculptures means there’s a surprise around every corner. 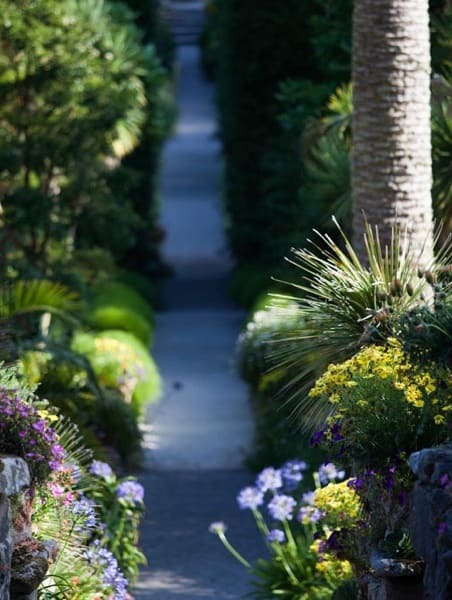 You don’t have to be an avid gardener yourself – to appreciate the sheer variety of sights, textures and aromas. 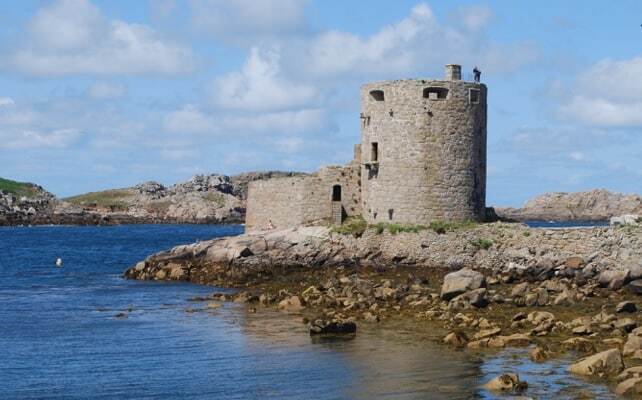 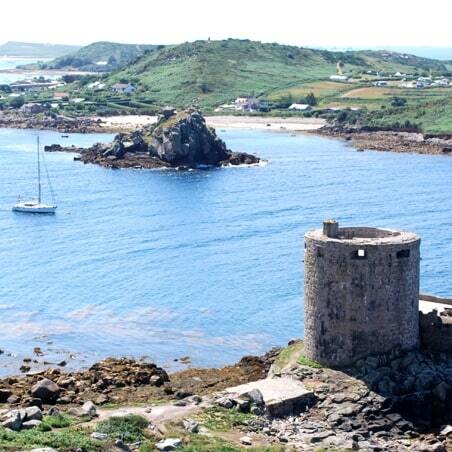 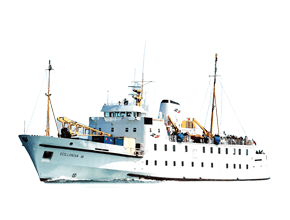 Many of Tresco’ s historic monuments hint at the islands’ strategic importance. 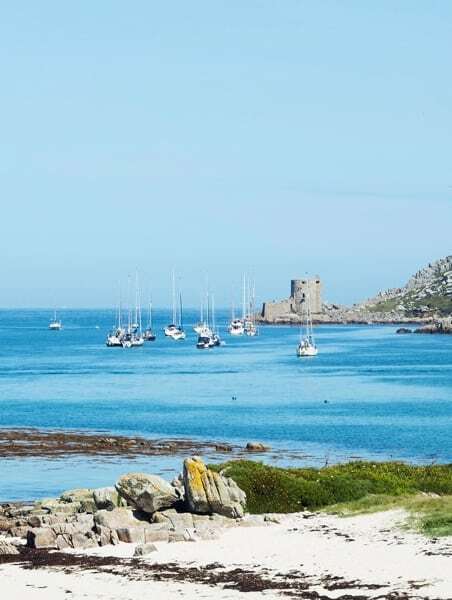 Some date to the English Civil War – with forts named for both Cromwell and King Charles – and earlier still, with 16th century defences against potential French and Spanish invasion. 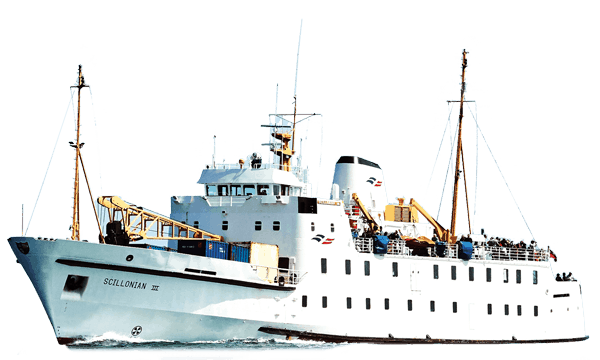 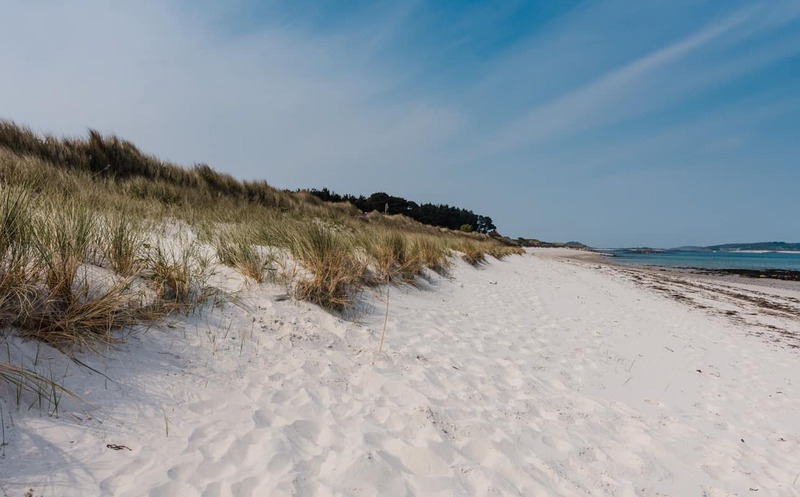 Tresco is the perfect gateway to many of the Isles of Scilly’s uninhabited islands and deserted coves. 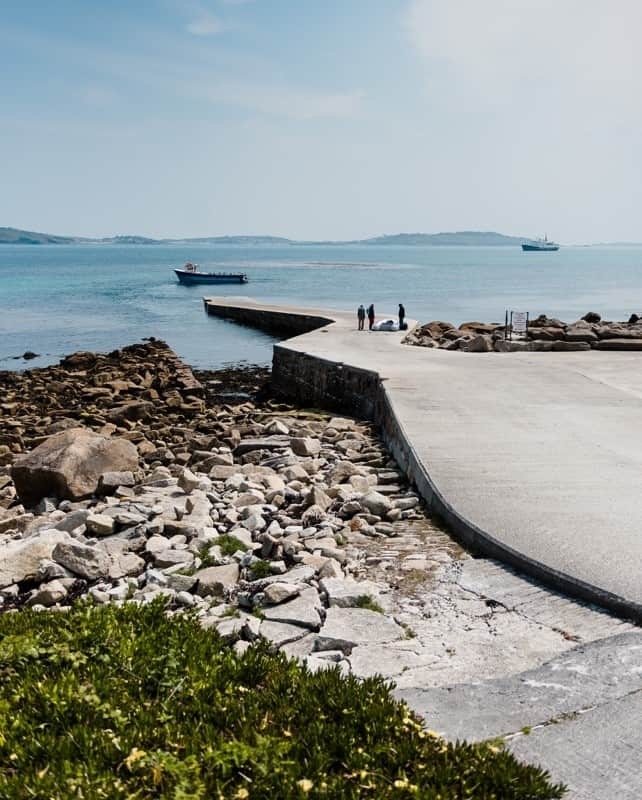 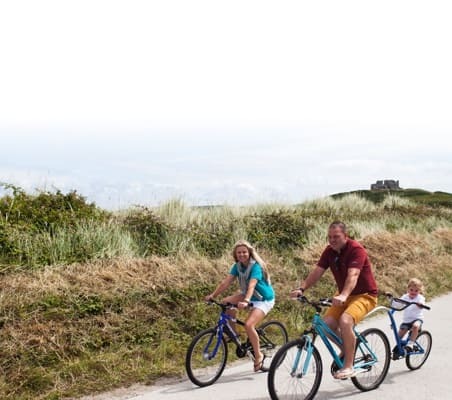 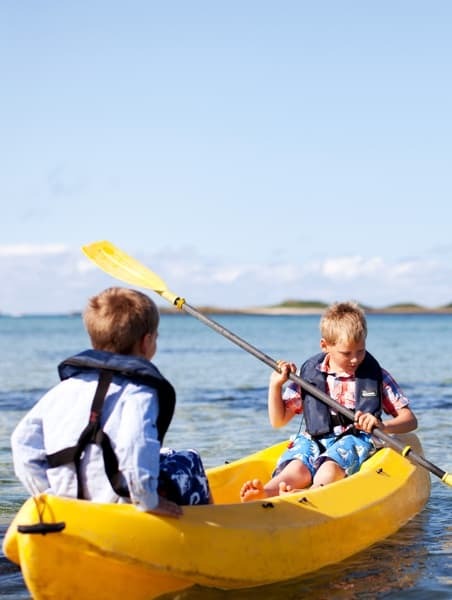 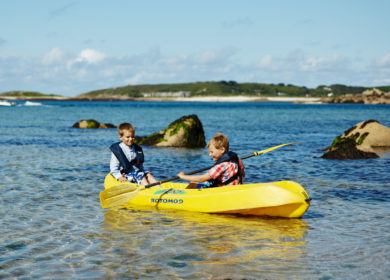 Hire a boat or kayak from the sailing centre beside Ruin Beach Café, and you could have Teän or St. Helen’s – arguably Scilly’s finest panoramic view – completely to yourself. 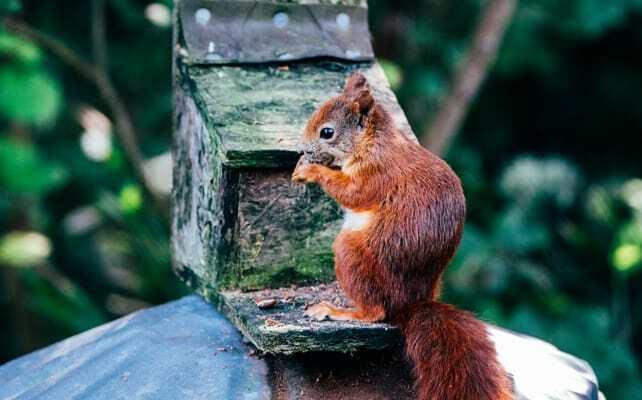 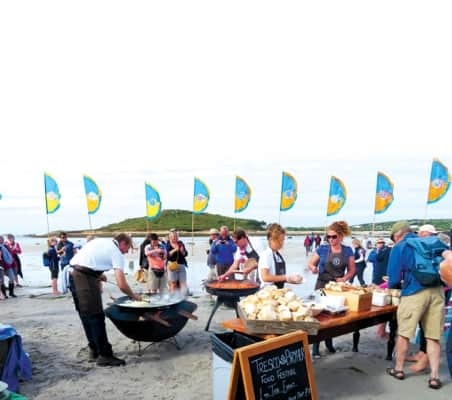 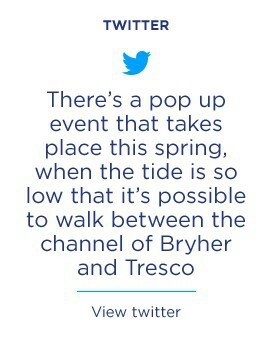 Across Tresco there are a series of eating establishments suitable for all types of needs, from pub food to fine dining. 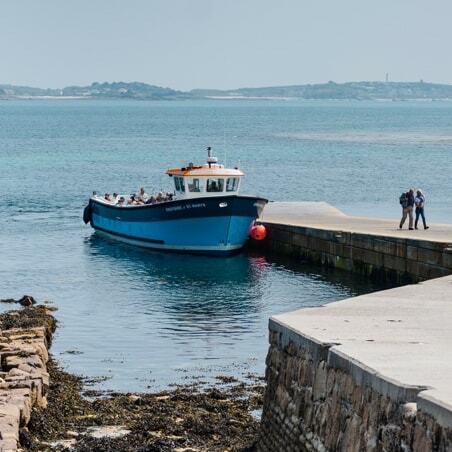 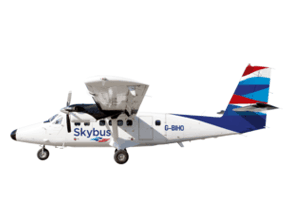 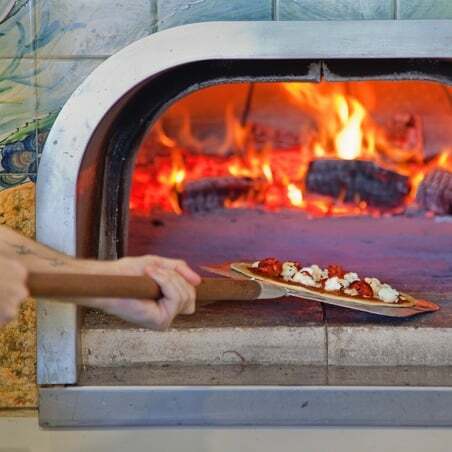 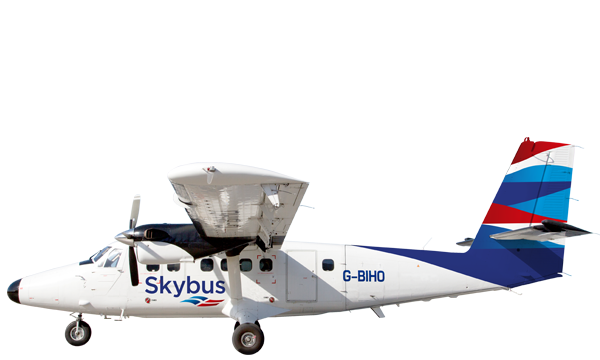 There’s the cosmopolitan Ruin Beach café serving all day and infused with a Mediterranean flavour, the Flying Boat Club Bar and Bistro and the New Inn pub.